ISIOLive from the premium quality German manufacturer TechniSat, is an entertainment portal on all ISIO-NetTVs and ISIO-Receivers. 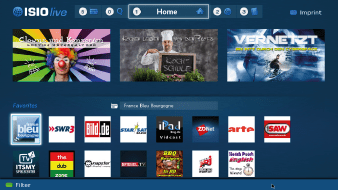 At ISIOLive, users have access to a rich offering of media: Internet Radio, Video Podcasts, Audio-Shows and Smart TV Apps accessible at their fingertips.. Premium TV Maker Loewe is using the catch up TV and video service created by Tune In for their newly introduced TV sets and iPad application. The VideoNet portal for TV devices and Loewe’s iPad application allows free and direct access to the best video content on the internet. 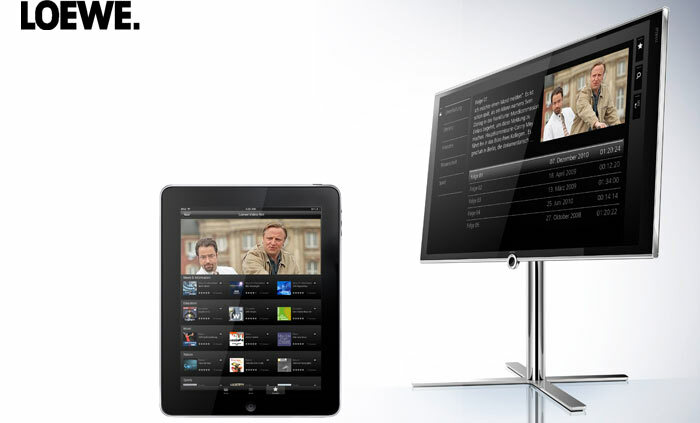 VideoNet Portal and the iPad application stream up-to-date TV shows, web-videos, screencasts and podcasts directly onto a Loewe TV with the MediaNet function or onto an iPad with Loewe’s VideoNet Apps.